Sale is still on! 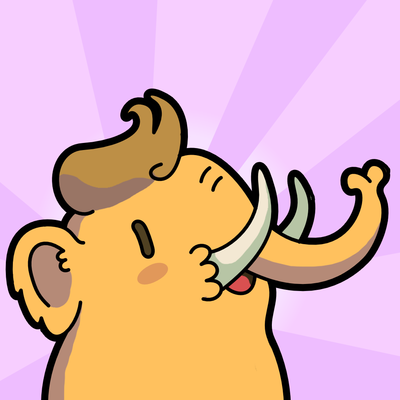 Don't miss your chance to get the Mastodon client with the largest number of Elephant Friends in it for 50% off, if you are a Tumblr refugee! If you are not, you can lie and say that you are and get it for 50% off anyway. Actually, nobody is going to be asking. You will only have to lie to yourself.